Voted “best pizza in Halifax”. 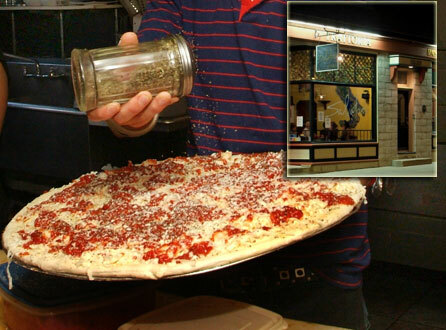 Come in and try our famous thin crust, gourmet pizza. Take-out or delivery. We have expanded – come check out our new larger space. Now licensed.